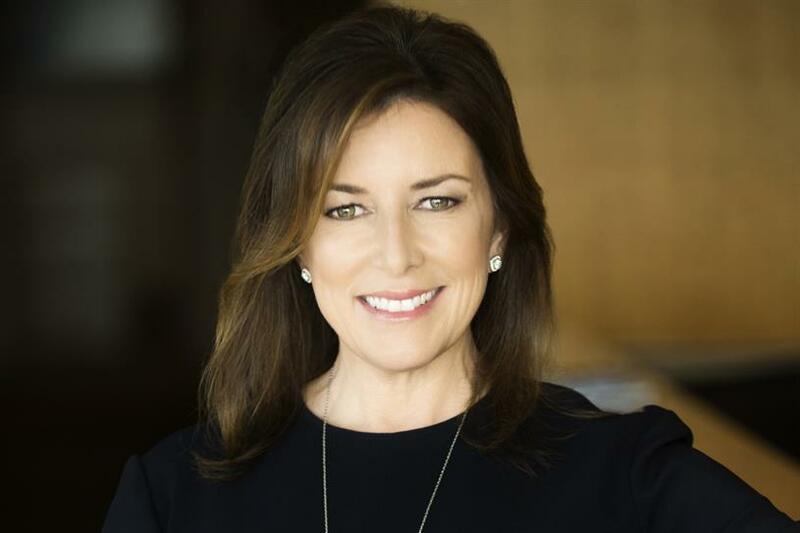 Citi has named Jennifer Breithaupt global consumer chief marketing officer. Breithaupt, previously managing director of media, advertising and global entertainment, assumes global consumer marketing responsibilities previously handled by Leslie Gillin, who has left the company. Gillin had been in the role since December 2014 and is now the president of Chase co-brand credit cards. Breithaupt will oversee the newly combined teams responsible for U.S. advertising, media and global entertainment marketing as well as global consumer marketing, said a company spokesperson. Citi's creative AOR is Publicis One. The bank spent $298 million in advertising last year according to Kantar Media. Breithaupt, who joined Citi in 1999, is best known for building long-term brand loyalty through Citi’s entertainment program, Citi Private Pass. The initiative offers credit and debit cardholders access to thousands of events, like music festivals headlined by Coldplay, Lady Gaga and Selena Gomez. She also formed lucrative, multi-year partnerships with Live Nation Entertainment, and in 2015, Breithaupt snagged the Today Concert Series sponsorship from Toyota. According to Citi, total entertainment spend on Citi Cards grew U.S. 13 percent in 2016 over 2015. In her new role, Breithaupt will be responsible for differentiating the bank’s leading card products through marketing campaigns and partnering with the company’s global branding and sponsorships teams to further Citi’s positioning. "Part of bringing innovative, creative and energizing programs to our customers is exemplifying those very same qualities as well," Jud Linville, CEO of Citi Global Cards, wrote in an internal memo. "Jennifer has been widely recognized as a leader in her field." She will be based in Long Island City, N.Y., which houses Citi's cards businesses.